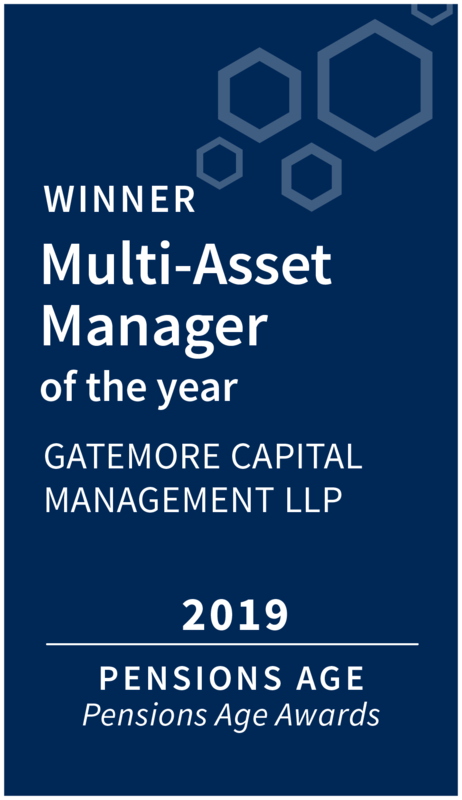 Gatemore is an award-winning, independent multi-asset investment firm. We were founded in 2005 and have offices in London and Paris. 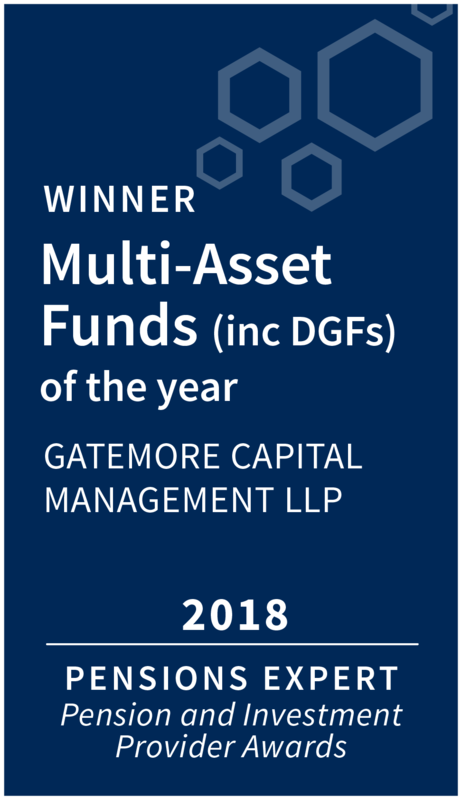 Our flagship Multi-Asset Fund (MAF) is a diversified portfolio that provides access to our best ideas. The MAF can invest in numerous strategies and is unconstrained by geography, size or brand. 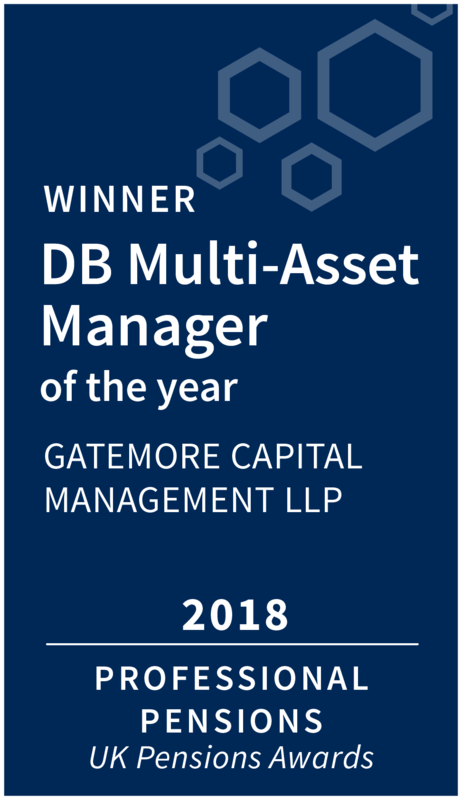 It has consistently outperformed its benchmark (Libor +5%) with less than half the volatility of equities, achieving amongst the best risk-adjusted returns in the industry. Our activist strategy focuses on engaging with UK-listed companies with “good” businesses which may be undervalued due to corporate governance or strategy. We firmly believe that the best opportunities most often lie “away from the herd,” and that we must be relentless in our pursuit of the highest standards.